CHICAGO (AP) — It was a striking image. 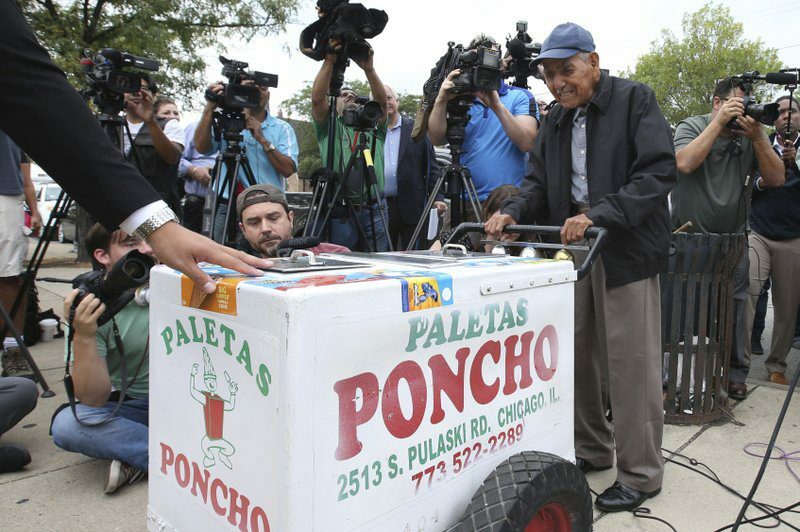 A photo of an 89-year-old man hunched over, struggling to push his cart with frozen treats. Fidencio Sanchez works long hours every day selling the treats because he couldn’t afford to retire. The photo and his story went viral and thousands of people donated more than $384,000 for his retirement. 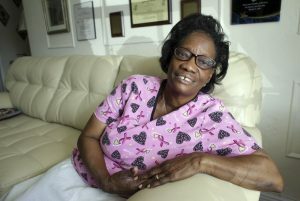 Jacquelyn B. James, co-director of Boston College’s Center on Aging and Work, said it is common for low-wage workers to stay on the job, with no plans for retirement. 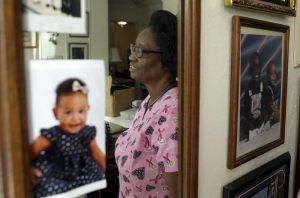 EDITOR’S NOTE – Maria Ines Zamudio is studying aging and workforce issues as part of a 10-month fellowship at The Associated Press-NORC Center for Public Affairs Research, which joins NORC’s independent research and AP journalism. The fellowship is funded by the Alfred P. Sloan Foundation. This AP story was originally released on October 24, 2016. It is estimated that approximately one-half the world’s population receives news and information from The Associated Press each day, which suggests the reach and penetration of each of these stories.